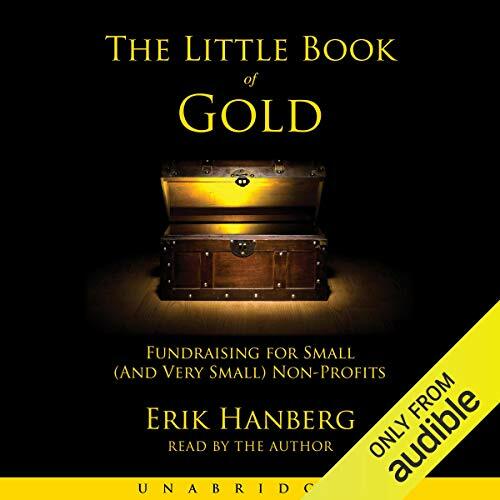 Showing results by author "Erik Hanberg"
The Little Book of Gold is dedicated to helping small (and very small) nonprofits unlock their fundraising potential. Avoid common pitfalls and get tips on proven methods that work. This short guide helps new executive directors, active board chairs, and other key staff in charge of fundraising to learn the basics of professional and sustainable fundraising. The Little Book of Gold is geared specifically for nonprofits with small and very small budgets (from a few hundred thousand dollars a year down to the smallest budgets). So many board members - especially of small nonprofits - want to support a nonprofit and readily accept the invitation to join the board. It's only then that they discover they are in over their heads, with no idea of their expectations and responsibilities. 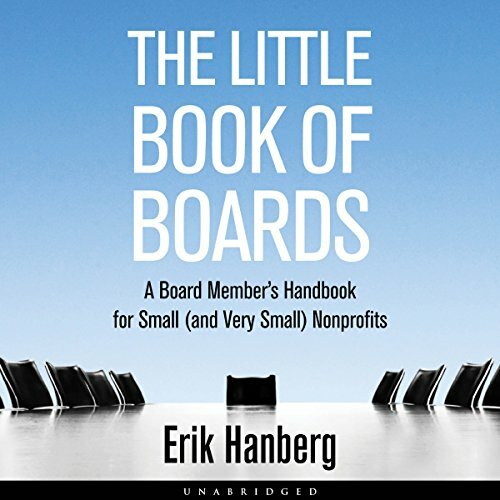 The Little Book of Boards is here to throw that drowning board member a rope. 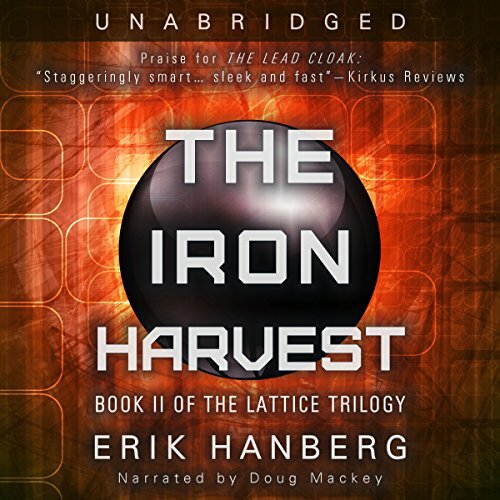 With the Lattice destroyed, the systems the world relies upon have come undone. Global communications are down, food is growing scarce, and the weather is spiraling out of control. Shaw must fight his way across two shell-shocked continents if he ever wants to see his wife again. 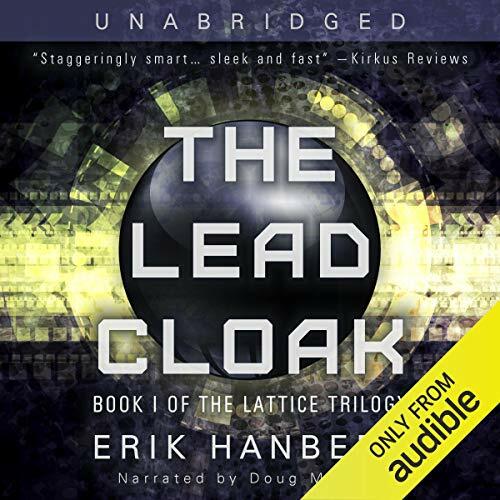 Unfortunately for him, he must navigate between those who are trying to rebuild the Lattice and those who are willing to kill anyone who might have the expertise or the resources to pull it off. Shaw must choose sides. Byron Shaw can track and find anyone on Earth. Except the people who tried to kill him. By 2081, privacy no longer exists. The Lattice enables anyone to re-live any moment of your life. People can experience past and present events - or see into the mind of anyone, living or dead. Most people love it. Some want to destroy it. Colonel Byron Shaw has just saved the Lattice from the most dangerous attack in its history. Now he must find those responsible. 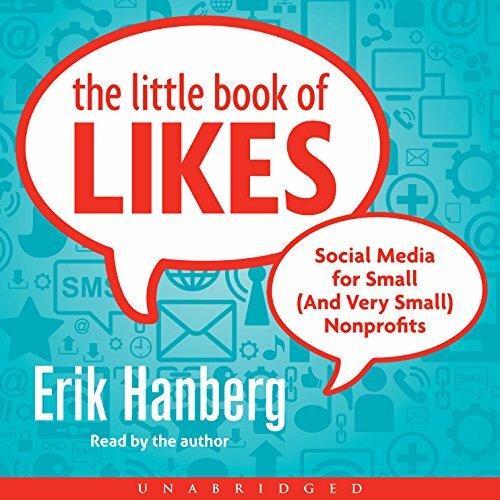 The Little Book of Likes is dedicated to helping small (and very small) nonprofits build an audience on social media platforms like Facebook and Twitter. This short guide leads Executive Directors and nonprofit marketing managers through the ins and outs of a simple social media strategy that is effective and sustainable. With real-world practical advice, it recognizes that nonprofit managers usually have better things to be doing than updating Facebook.